Recent research has revealed that 55.6% of workers in the UK are currently unhappy with their jobs. While this may not surprise most people, what is shocking is a 2017 Express report showing that “UK workers have one of the lowest levels of job satisfaction in the world.” Although it may be easy for employers to ignore statistics like these, it is important that they take notice. Why? Worldwide research has shown that job satisfaction is a major factor in job performance. These facts show that more of an effort must be placed on making workers happy. 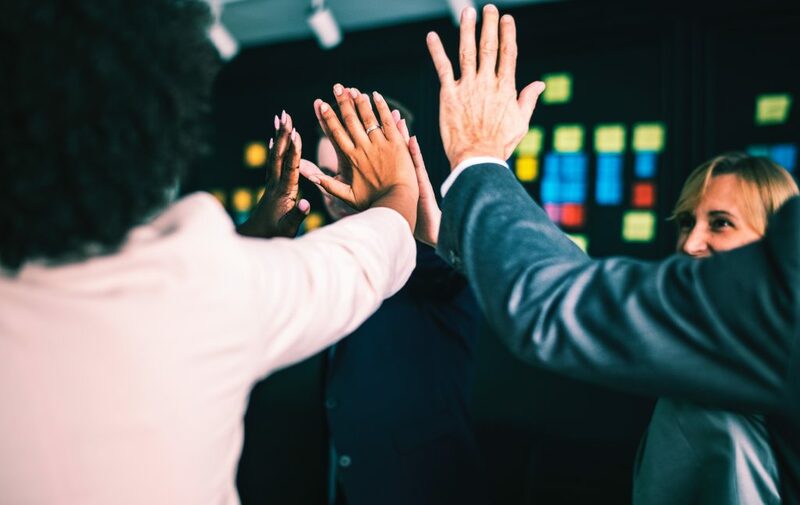 While it can be easy to focus solely on training your procurement department, it is also crucial to monitor their motivation and overall job satisfaction. Explore three proven methods for helping ensure that your employees are satisfied with their current roles. As mentioned previously, studies have confirmed that job satisfaction increases overall work performance. One of the biggest areas that can cause a disruption to job satisfaction is an employee’s mental and spiritual well-being. One report at Harvard examined the link between employee mental health and job performance. They found that “although these disorders may cause absenteeism, the biggest impact is in lost productivity.” Additionally, one cited study showed that of the most expensive (to employers) health conditions, “depression ranked first, and anxiety ranked fifth.” Therefore, to improve job satisfaction and performance related to mental and spiritual well-being, it is essential for employers to provide proper resources for healing and treatment. Research published with the University of Kent is clear in its findings: workers want to feel as though they are making a difference. Helping others, having goals, and being given positive feedback are all part of what researchers found to be important to employees in nearly every industry. This sentiment is also reflected by workers in other parts of the world. For example, the American Psychological Association reported that “workers who feel a higher calling to their jobs are among the most content.” Engaging your staff, and highlighting their purpose in the organisation are essential for job satisfaction. Another important contributor to job motivation and satisfaction is an employee’s overall work environment. Included in the category of the “work environment” are factors such as support from co-workers and management, opportunities for growth, and the overall organisational culture. Studies have correlated satisfaction or dissatisfaction with work environment to overall productivity and motivation. Keeping a positive working environment is key in motivating employees to achieve their best. Although research hasn’t yet uncovered all of the secrets to job satisfaction and motivation, it is getting very close to finding the best ways to achieve these goals. Placing a focus on employee mental health and spiritual well-being, helping workers feel a sense of purpose, and creating a positive work environment are all exceptional ways to make your procurement department as happy and efficient as possible.